Every brand had their own WOW! Factor and few of them get rewarded with time. Sharper image offers the variety of products that include a range of home electronics, Air purifiers, and other lifestyle accounts. 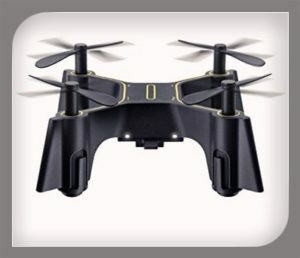 One of its product line Drones that are classified on the basis of price, product description, category, age group etc. 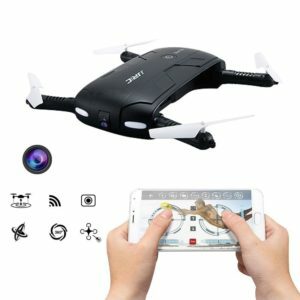 It might range between 30$ and go up to 700$ and hence reasonable range of drones are available and the good news is that on Amazon you have exclusive offers that might add to your savings. There are few common features for sharper image drones such as LED lights to determine front and back, the light turns on and off while auto landing, the controller is almost same for DX1 to DX4 etc. 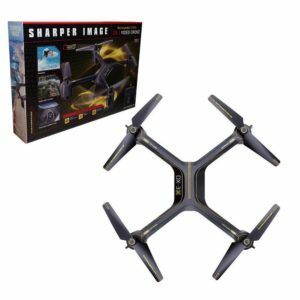 You might checkout the full range of Sharp image drones on this link. However, we are here to guide you. 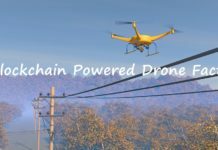 If few of the drones are not available in the market we have provided you with the best substitute links for those drones that have almost same functionality and features. 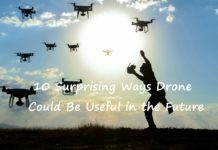 Hence when you click on the links below you might find a drone that will be same as the one mentioned. 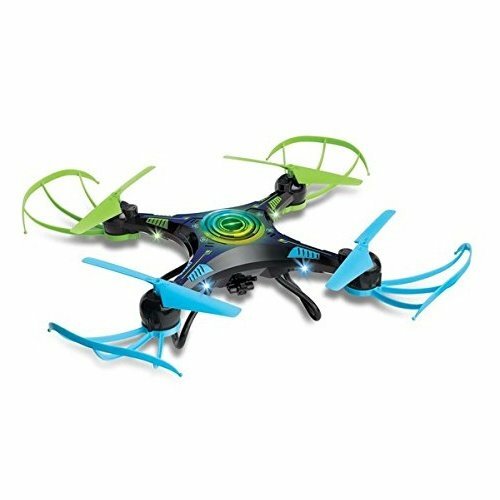 Easy to fly with the aerodynamic design that has built-in gyroscope or stability, this drone is suitable or kids with the Age group of 6+. 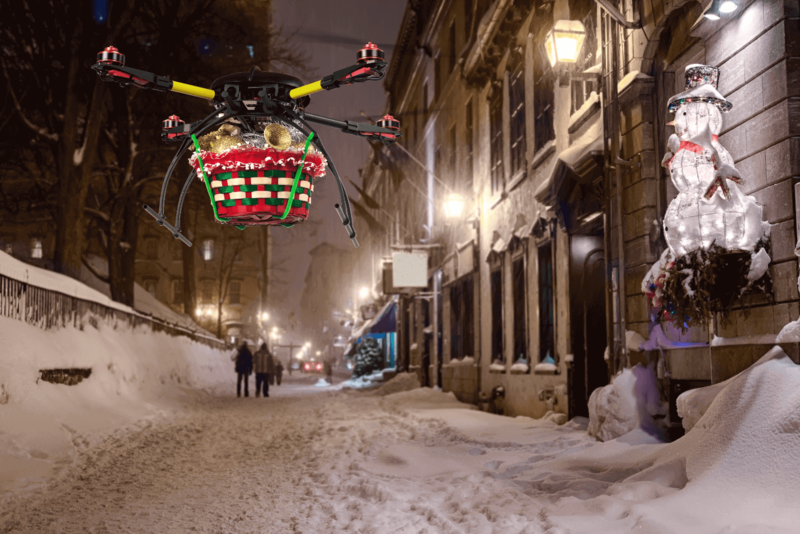 As the name suggests the drone has Led lights all over and kids love it. 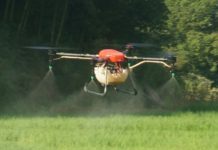 It rolls up in the sky at 360 degrees and is 6 axis gyro. 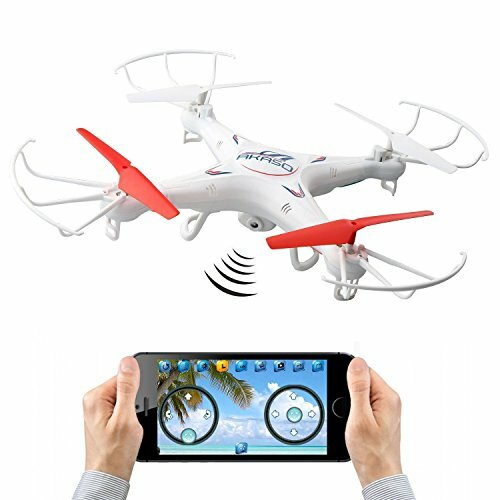 It comes with 2.4 GHz transmitter that provides excellent function and feels. This is for kids 8+. As the name suggests it is the smallest drone in this range with LED lights in palm-sized quadcopter which is fun to fly inside or outside. With the stunt flips and 360 degrees feature, you experience amazing flights now and then. It is suitable for 6+. 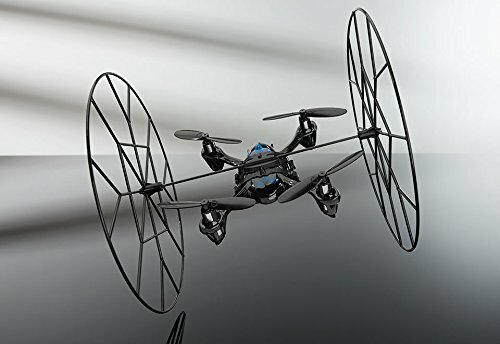 It looks like parrot spider drone and as the name suggest it as four different modes i.e. two flying modes, 4-wheel driving mode, 2-wheel wall-climbing mode for driving up walls and across ceilings. 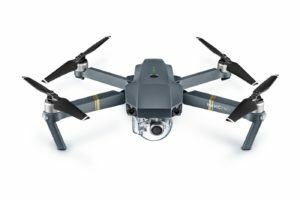 The good part is it has a range of 50 that is uncommon with small drones and it is for 10+. 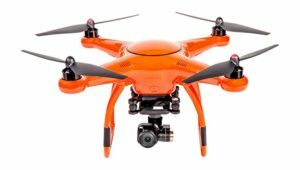 Drones I the range of 50$ to $200. 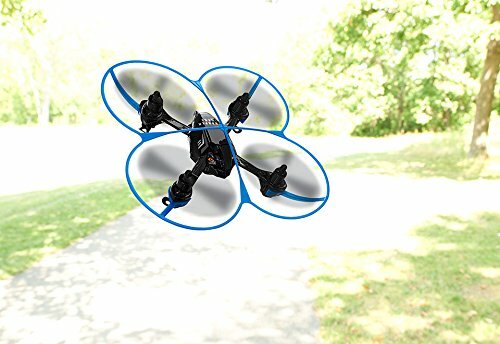 It is for 6+ and is a toy drone that shoots videos, snaps photos and performs stunts. It can go 100 ft range and has colorful LED lights. With the auto-hover and headless feature, it has one key launch and three speeds high, medium and low. Good news is It includes 4 Gb memory card and can support memory card up to 32 GB. Most of the time your kids might like to it flying high in the sky due to its attractive Led lights shine like a colorful star in the dark. It might cost you around 100$. Excited about Christmas eve and ready to groove. 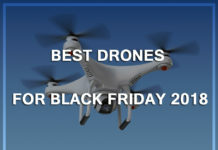 Buy some coolest video drones that can shoot videos from the top and create a new memory. 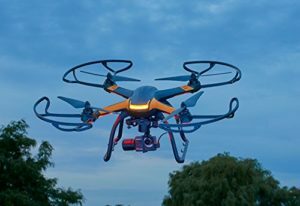 The 4 axis Quadcopter has a lighted colored LED ring and can pilot at night and you can experience amazing images and videos. 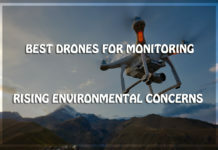 You can expect a good quality Ariel videos with easy to use a transmitter that shows flight data and controls the camera. You can then download the photos or footage on your PC or Mac and edit it in relevant software. So, if it’s a Christmas night and you wish to see the celebration from the height you don’t need to climb upstairs just sit and watch the decoration and have fun. 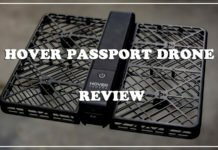 Do you usually forget your stuff anywhere outside and have a fear to lose another drone then this one is for you? The pocket drones. 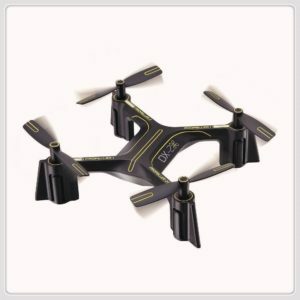 It is WIFI video quadcopter and folds up for easy transport. With 3860 rotations and 3 speeds, you can even get into selfie mode. I know you are already interested in this one. But wait to know more about it. This is NOT for 6+ so be cautious but yes 12+ is good. It has one key takeoff and landing Plus emergency stop. It includes a travel pouch, extra blades and a USB charger however it takes 75 min to charge. 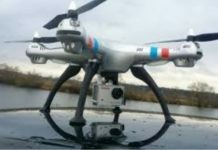 An amazing gyro system of this drone shoots high-quality photos(640 x 480) and videos. It is stable and smooth with advanced fliers indoors and outdoors in calm conditions however it has no LED lights. It has altogether a different shape like a typical helicopter and fancy fans. 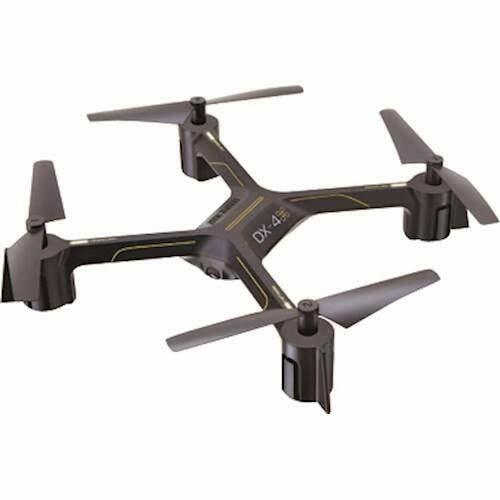 Initially, it’s fully assembled and ready to fly and saves photos on your SD card. The chopper charges directly from the transmitter or Via USB cable which requires 6AA batteries. It is suitable for 8+. 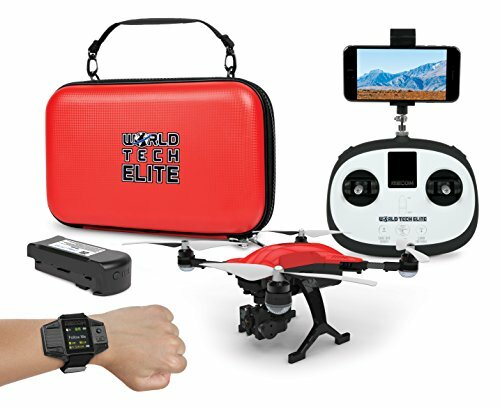 With the carbon fiber folding arms, the beginner’s mode this has one-touch landing and can go up to 500 ft. Talking on the professional side it has the 4K camera, transmitter, transmitter watch and a case. 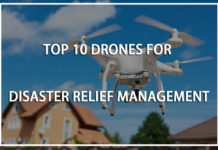 Its other features include auto take off, auto land, return home, Emergency stop, orbit mode, return home, hover mode and much more. 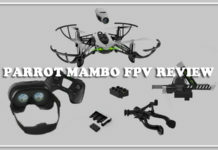 With these professional features, it has vibration absorbing gimbal board that helps to improve shoot performance and its flight time is 25 min which is quite good. 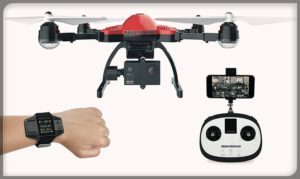 In addition, it has smartwatch it has 4k 30 FPS video, 720p 60 FPS Video which gives 16-megapixel pictures. It is for the 14+ and has outstanding reviews. It might cost you around $700 to $800 Checkout with Amazon. 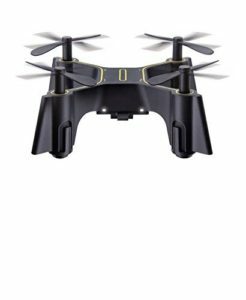 It is a powerful 4- propeller drone and to improve your experience and avoid the latencies in your fly it has readily available replacement parts on amazon, replacement parts such as propellers, blade guard, landing gears, Prop wrench, camera gimbal cable, rubber gimbal dampeners etc. 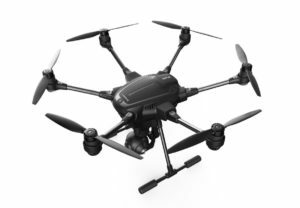 The Sharper image drones have too many cool features, but how is it different from other drones? The answer is they have been working on their product for the very long time and have made every possible improvement. 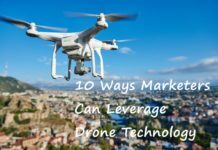 Those days are gone when only seven digit earners could effort the drone. The companies like Sharper image offers you affordable and reasonable drones. 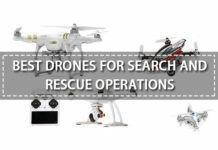 The drones deliver light functions with the user-friendly experience. 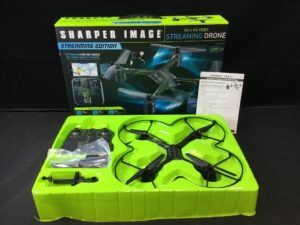 One thing you will notice about these sharper image drones and quadcopters is that they not only work on the drone features but also the branding. 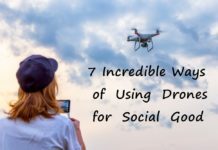 Some of the drones offered by then such as Star Wars X-wing fighter drone, star war tie fighter drone, Star war speeder bike drone, call of duty dragon fire drone etc.… The names are enough the drive kids attention, they really do. 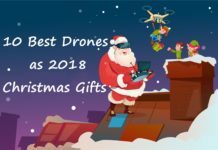 If you are a beginner or planning to get a drone for kids, this one is for you and the good news is that they come in different shapes and sizes. It has upgraded with time. 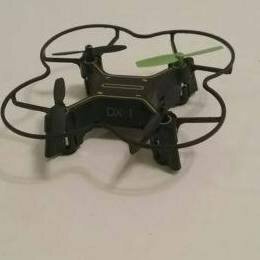 This is not very popular drone and it’s categorized as a micro drone. 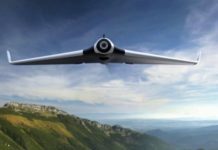 With the autopilot mode and flight assistance, it can be easy to handle. It’s actually for kids as it has a very protective prop guards that not only protect the things and people around but also the Drone itself. 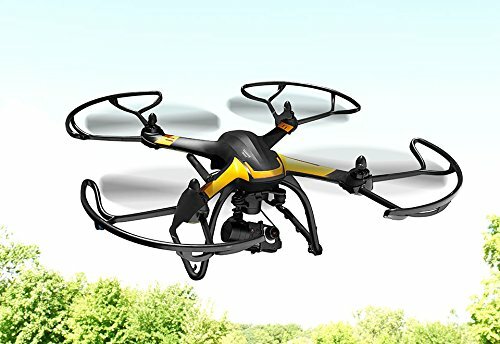 It’s a lite weight indoor drone and hence with fewer features. 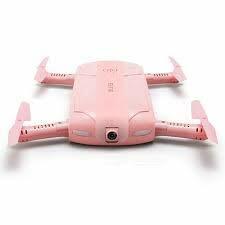 The good part is that it can be stored in the controller it has space at the back of the controller to keep the drone. You might hear about a lot of cons like there is no button for auto landing, it’s very hard to fly sometimes and it is slow. Sometimes it might not react quickly to stick movement. 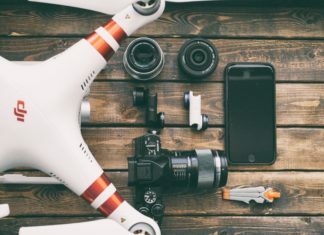 But the good part is you can store the microdrone inside the transmitter. It has a hole in the bottom that gives access to charging port. 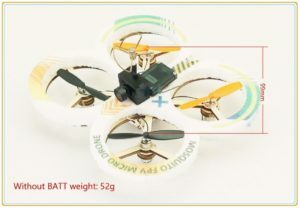 It has100 milliamp internal lipo battery that takes 28 min to charge and a flight might be 3 to 4 min long when the battery is about to die the LED will blink for 35 seconds and then it will go OFF. It has white LED in front and red at the back that makes it convenient to get the directions however you may find that little incontinence you might experience that the lights are moreover inside the body, unlike DX4. 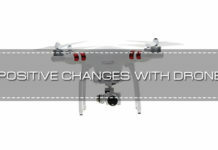 This drone was able to fix few bugs in Dx1 as it came with better triggers and auto orientation mode. Thankfully there is a button for auto landing on the left of the controller. It looks bigger but comes with the same looks. If you have both from this series you might want to use the Dx2 controller with DX1 as it was little inconvenient but unfortunately, that is not possible because both the models are using different protocol so you cannot use Dx 2 controller with DX1 or vice versa. The disadvantage is there are no flips and no altitude hold, in fact, no stunts. So, it is suitable for small kids or the beginners. 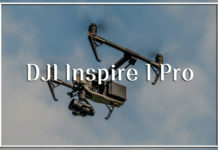 It is definitely better than DX1 whether it is about unique design, Auto piolet, auto orientation, headless mode or auto landing You might notice something while flying the drone but do not get surprised if this happens that when you try to land it flies up first before it lands. It has 6 batteries so you cannot store the drone in the controller, unlike DX1. The prop guard needs to be screwed that might be little freaky as you cannot expect the carry screwdriver everywhere. 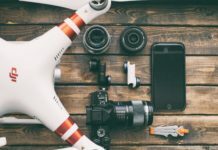 The battery cannot be taken out and hence it remains fixed in the drone It has 350 milliamp power lipo and takes an hour to charge and has 4 to 6 min flights. The LED blinks for 25 seconds before the battery dies so you know when to bring it down. You can recalibrate. It is for the age range of 7+ and with high-quality video camera 1080P HD with still shot as well as the pivoting lens. 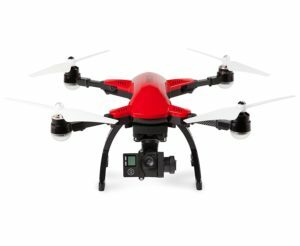 It has auto landing flight assistance, auto orientation and 360-degree stunt features with 3- speed control. It is an available at the price of 65$. It is available in the market for $180 which comes with white and red led at the front and back, red goes forward and white backward. 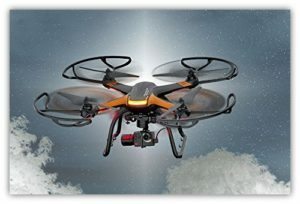 With the help of LED, it is easier to know which direction the quad is going It comes with auto land and auto take off Features which can go 100 feet in the air and 400 feet in total. With the camera HD stream, it gives you nice digital experience. It is easy to charge and it takes one hour forty-five min to charge the quad. 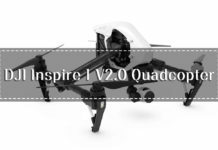 It is very lite weight hence wind might either imbalance your quad or just mess up your video. 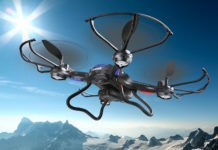 If the drone is at higher altitude and battery is about to die it will come back and land safely. 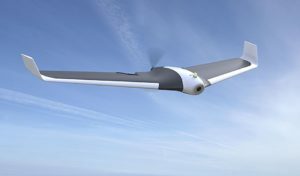 It flies for 8 minutes and while turning on you might see LED light flashing. The disadvantage with DX4 is you need a screwdriver to take out the battery. It can connect to WIFI there will be a beep and then it will take off. If you find it’s going out of control use Autoland function. 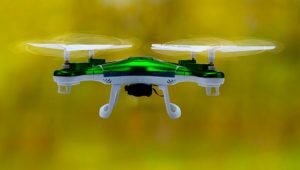 The 3-speed settings are the low speed that cannot handle the drone if there is heavy wind and it is very hard to control then medium it goes little faster and then high-speed mode with be like the racing mode. It has a flip mode. The remote has the large base for holding and support for the smart phone.